New Client… Check. New Tie… Check. Big Smile… Check. 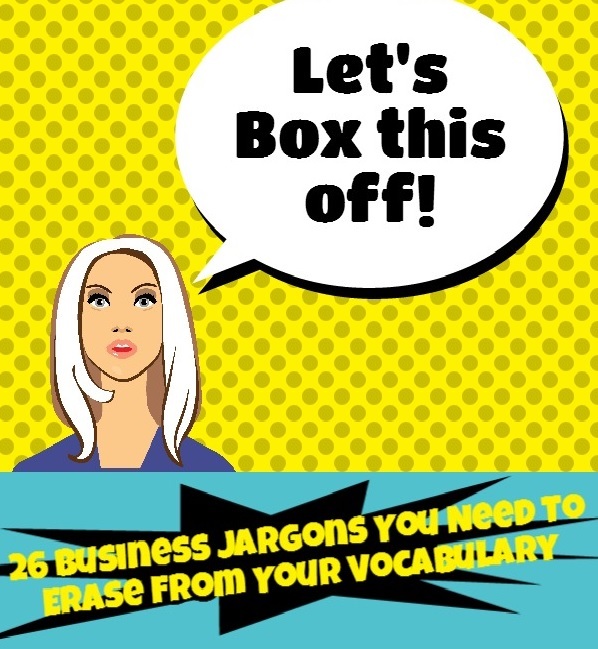 Business Jargon… Check… wait, what? 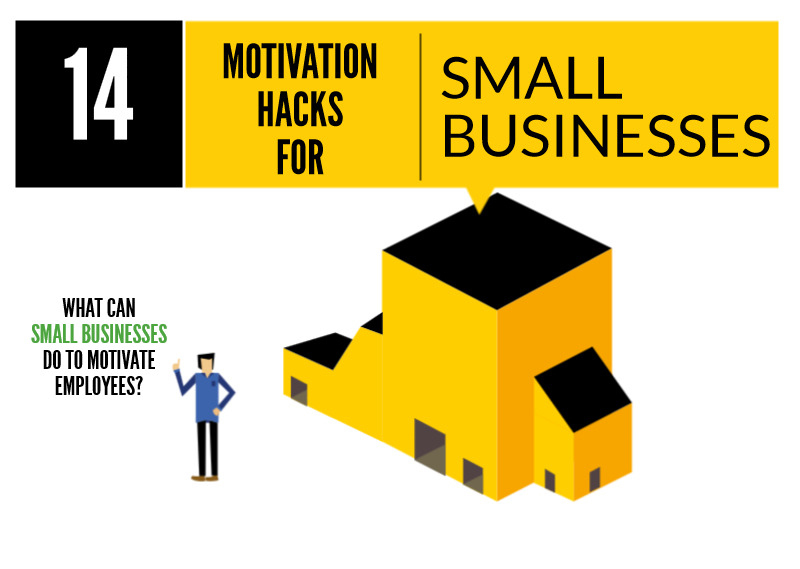 Trying to gain the upper hand in the business world is no easy task. There’s an abundance of etiquette you have to adhere to and a lot of buzzwords you have to fit in. In fact, we’ve developed so much jargon that it can be hard to understand what people are actually saying! 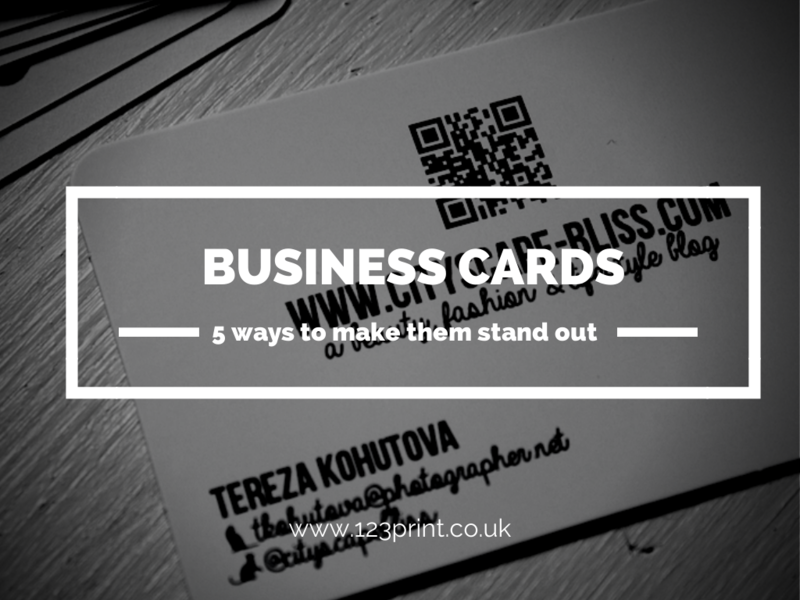 5 Ways to Make Your Business Cards Stand Out! A business card is arguably one of the most important tools in your marketing plan. They are an extension of you; a piece of you which a prospective customer gets to take away and the moment you exchange a business card, you’re telling your potential customer exactly who you are, what you do and how you can help them. First we featured Facebook, then we gave you the expose on Twitter and now, I know you are probably thinking ‘not another social network I have to use!’, we are outlining the importance of Google Plus. I understand your hesitance, yet it is undeniable that social networks are powerful tools for businesses in today’s contemporary world, so it is beneficial to learn everything you can about their value. Google Plus is an extremely significant social network service and standing at number 2 in the list of mega social networks its 120 million strong user base is something your business just can’t miss out on.